This is a rule we use in life. You have to learn to crawl (or scoot), then walk, then run. 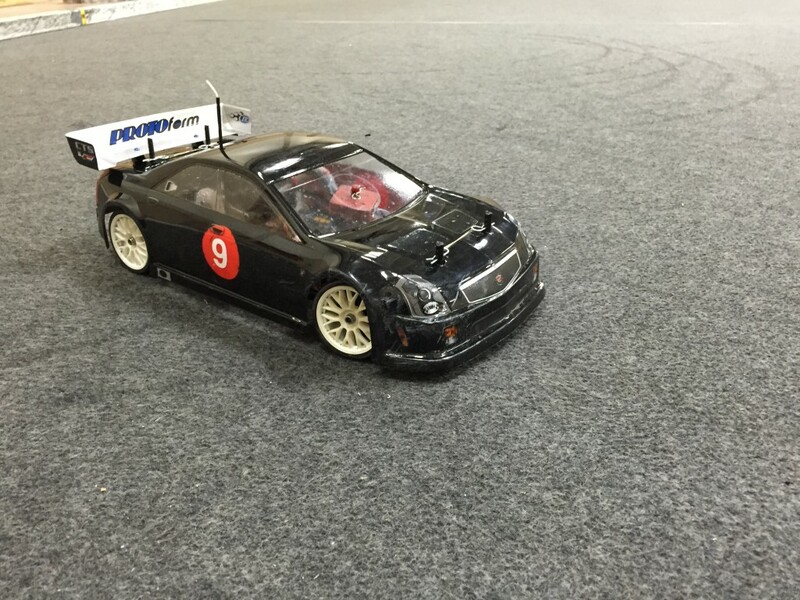 I’ve treated my (re)entry into R/C racing the same way. 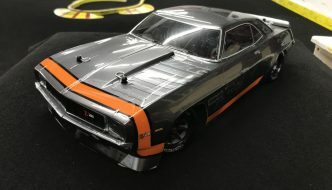 There is an alternative way to enter on-road R/C racing than Vintage Trans-Am (which I’ll talk about below) which is slower, but still a ton of fun. 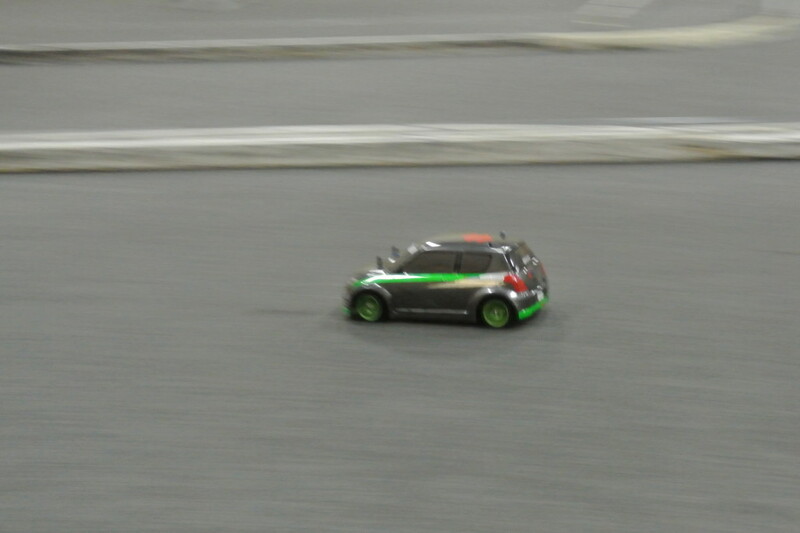 It is the Tamiya Mini class. I had the opportunity to drive a well-prepped mini and it was a blast! For kids that want to race on-road, I would definitely recommend going this route. I chose the normal 4WD touring-car route because there is more room to move up a class when my driving improves. The goal of the VTA class is to bring back awesome looking cars in a cost controlled racing format where the result is just plain fun. The only part that bothers me about “cost controlled” is that VTA standardized on using Novak motors which are $100. However, Novak closed its doors and now any roar legal 25.5T motor is allowed (Novak motors are grandfathered in). With the $30 saved from the 25.5T setup you put it towards a 21.5 turn motor ($40) or a 2S LiPo battery ($44) and use those to enter the USGT class for faster competition. 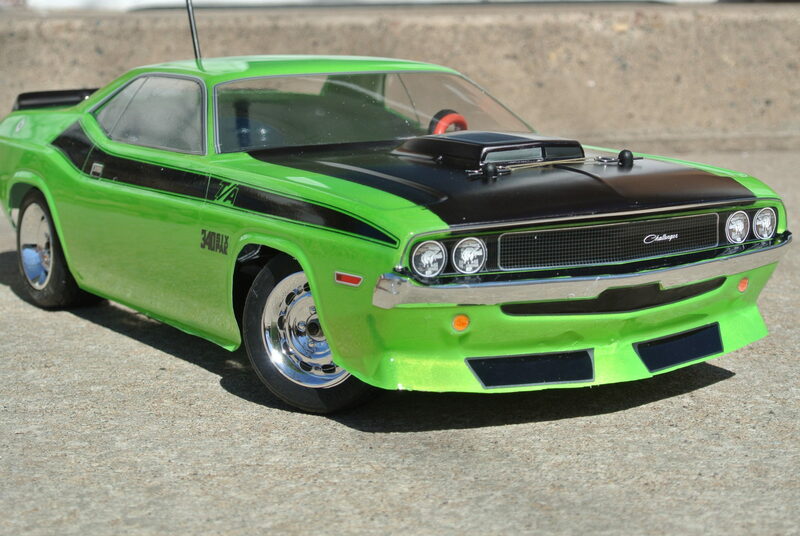 As you get even faster, the same 17.5T motor can be used in the Sedan Stock class with a 2 cell LiPo battery. Don’t let the “stock” name fool you, the cars are extremely fast and the drivers are ultra competitive. The cost difference I highlighted doesn’t account for the different bodies, wheels and tires that you’ll need for the different classes, but to me that’s where the real fun is, not spent on differing electronics set ups. Cars, kids, and crashing since 2006. Let's talk about having fun, and being inclusive not exclusive. They're just toy cars after all. More about Meatball Racing.